Leasing has become a very popular method of acquiring a new auto. Although the payments may seem attractive, it may not always be the best financial decision versus purchasing the vehicle outright and financing it with a low-interest loan. 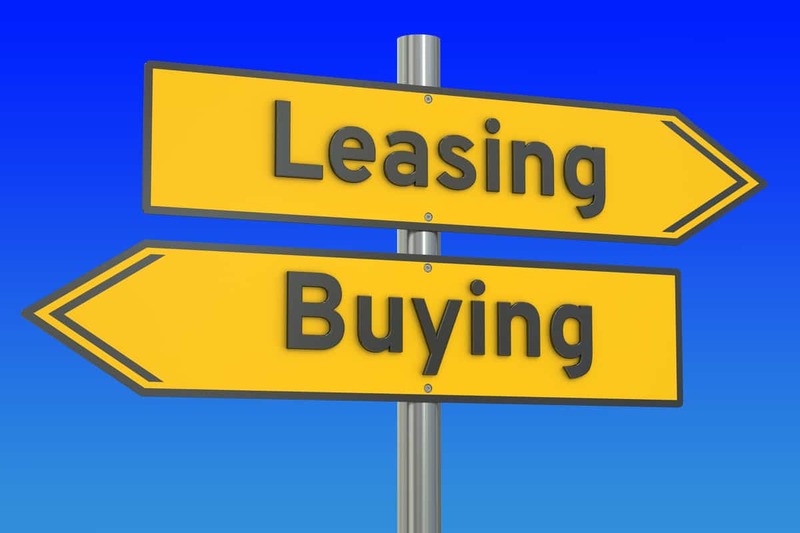 Use the following calculator to help analyze the financial impact of lease versus buy.